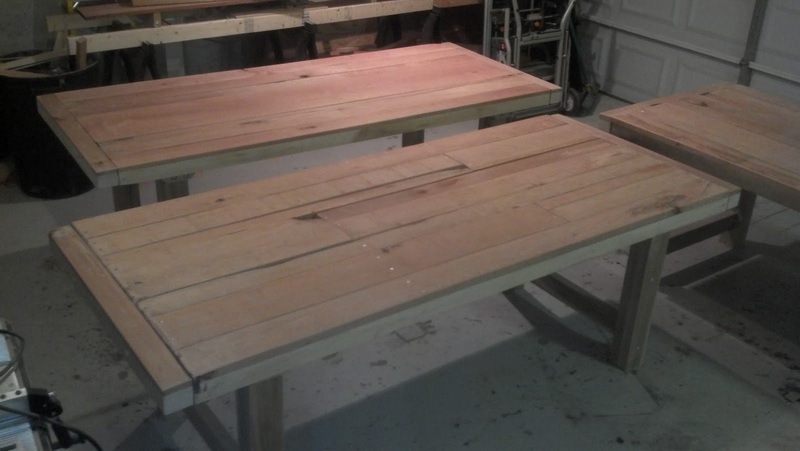 Three “Clayton” Dining Tables Ready For Stain and Top Coat. Two Clayton Dining tables available for sale. Please let us know if you are interested. We always entertain custom dimensions.